Concerned about outliving your savings? Opening a tax-advantaged IRA is a great way to increase your retirement funds. 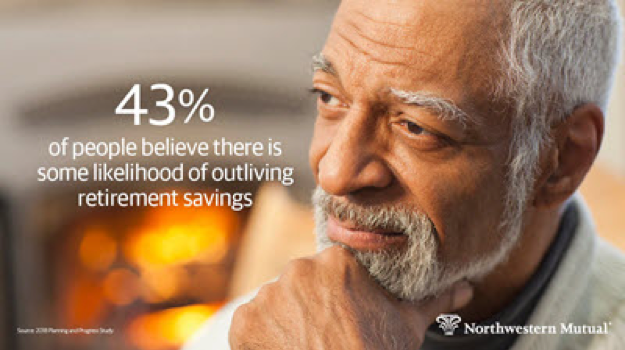 At a time when 4 out of 10 Americans believe they may outlive their savings, according to Northwestern Mutual’s 2018 study, opening an individual retirement account (IRA) can substantiallyincrease your retirement money. 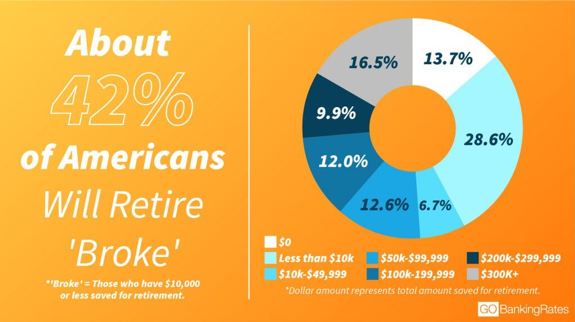 Less than a third of us have any type of IRA, a 2018 studyby CFSI found, even though these accounts offer big tax advantages that can improve financial security. You can open an IRA if you earn money and are younger than age 70 ½, even if you already participate in a 401(k) or other employer-backed saving plan. People aged 50 or older are allowed to make “catchup contributions” to improve their retirement savings faster. Unlike regular savings accounts, IRAs allow you to purchase investments such as stocks, bonds, and mutual funds. 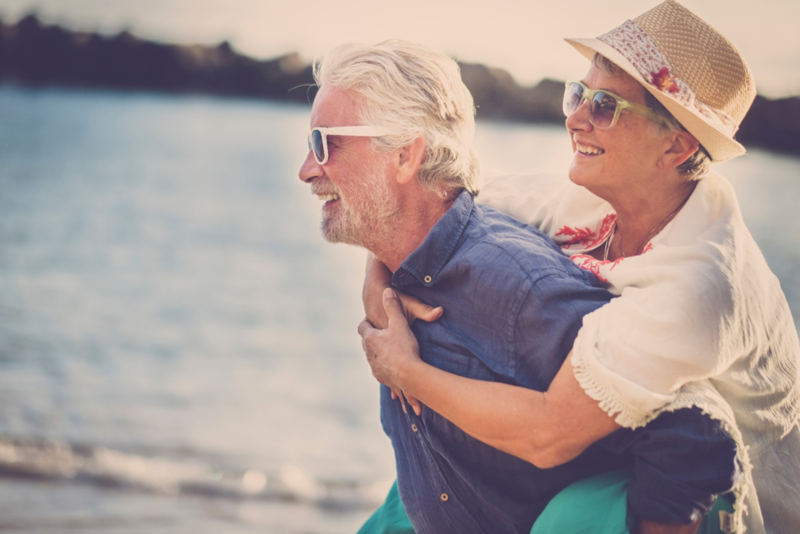 You can escape taxes on the money on the front end by investing in a traditional IRA or pay taxes when you invest and withdraw the money tax-free in retirement with a Roth IRA. With both accounts, your money grows tax free, generating savings that can add up to thousands by the time you retire. If you change jobs, you can roll your 401(k) into your IRA instead of cashing out your funds. This can save you an early withdrawal penalty if you are younger than 59 ½, as well as the tax liability. All of these great tax advantages make IRAs one of the best ways to save for retirement. Many Americans use a combination of IRAs and other retirement savings vehicles, but IRAs may be the only tax-advantaged retirement savings plan available to some workers. 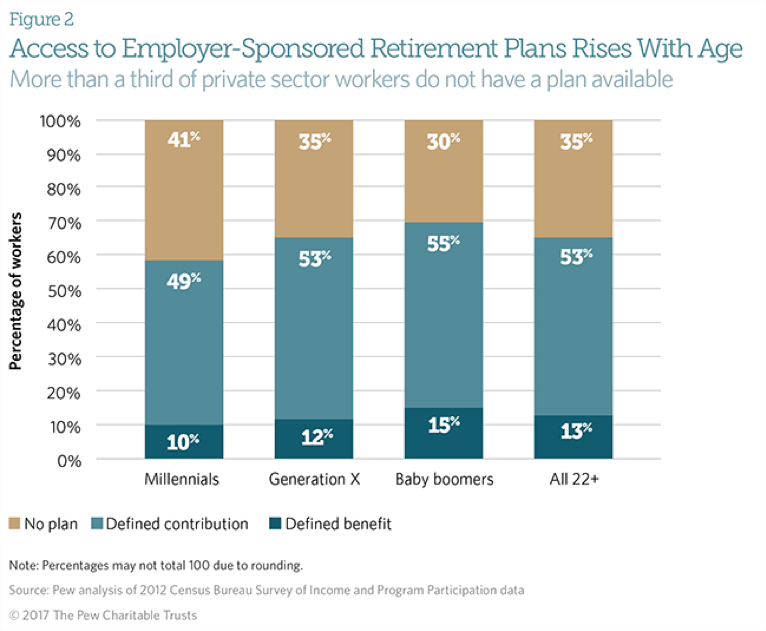 According to a report by The Pew Charitable Trusts, 35 percent of private sector workers do not work for an employer that offers a pension or a defined contribution plan such as a 401(k), and 41 percent of Millennials don’t have access to an employer-sponsored retirement savings plan. IRAs give everyone the chance to improve their retirement savings, even those who are self-employed or working for a business with no retirement offerings. That’s an important consideration, since 42 percent of Americans have less than $10,000 saved, according to Go Banking Rate’s 2018 Retirement Savings survey. If you have a traditional IRA, ask to have your contributions automatically deducted from your paycheck. Automating your contributions makes it more likely that you will stick with your savings plan. You can elect to have all or a part of your tax refund directly deposited into your IRA using IRS Form 8888. Assigning a portion of your tax refund into your tax-advantaged IRA definitely maximizes the tax benefits for your retirement savings! If you are already contributing to an IRA, boost your saving rate to take advantage of the higher 2019 limits. The IRA contribution limit has been raised from $5,500 to $6,000 for the 2019 tax year. People over 50 making catch-up contributions can contribute $7,000. Saving an extra $500 a year may not sound like a big jump, but it can vastly increase your retirement money if you invest regularly. If you start with a $1,000 contribution and invest $6,000 instead of $5,500 over 40 years at a modest 6% interest rate, you could have $80,000 more by the time you retire. For more tips on ways to increase your retirement money and other financial advice, reach out to skilled financial planner Matt Logan at www.mattloganinc.comor call 336-540-9700. We can help you develop a retirement savings strategy that will allow you to live your desired lifestyle throughout your retirement.